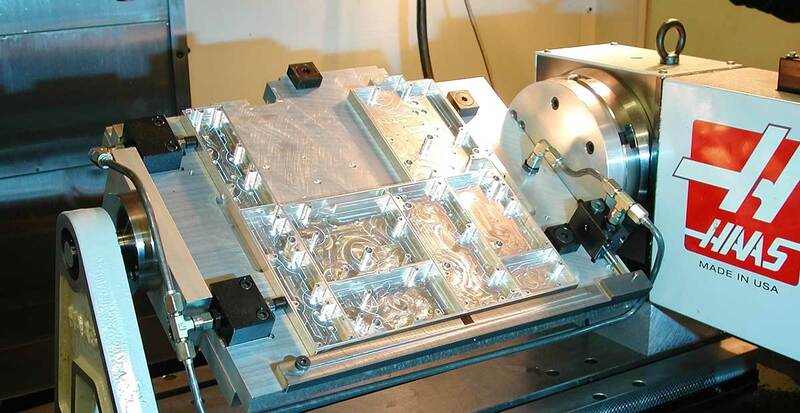 AT Precision provides custom CNC micromachining services including CNC milling and wire EDM. CNC micromachining requires unique attention to quality, expert engineering, and specailized equipment. For CNC micromachining pricing, please share details about your project with us. We will provide a no-obligation quotation as quickly as possible.